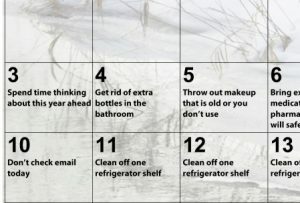 This is the year you get your house under control with daily areas to declutter. We do not sell or share your info. Spam is not simple! May this truly be the year.